11:00 a.m. - 12:00 p.m. - Ashes to go - Outside of Cathedral Building on Main Street. 1:00 p.m -2:30 p.m. Ashes to go - Outside of Cathedral Building on Main Street. 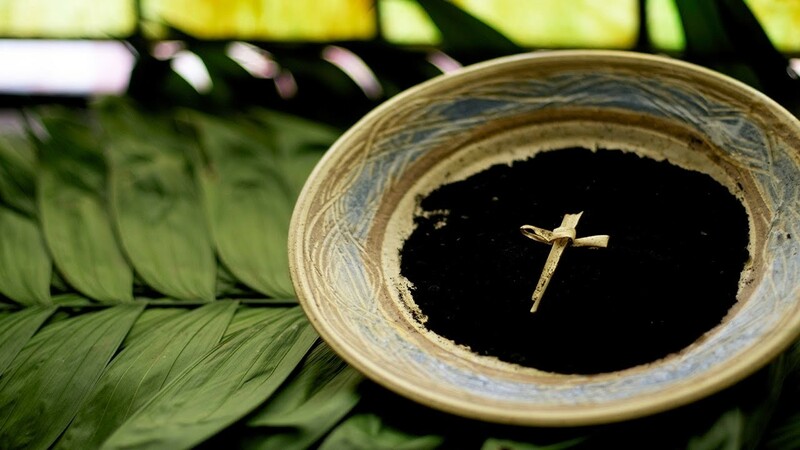 Ash Wednesday marks the first day in Lent. On this day, the church encourages God’s people to observe a blessed Lent. The main focus is repentance, the fragility of life and our dependence on God.